Our range of Jewellery Making Rollers is manufactured from superior quality of steel material and high temper process. Due to that the temper is highly durable and our clients can get the greatest benefit of our machine compare to our competitors in durable product. It is available in different designs like flowers, waves, frosting, etc. It is being used for the design embossing on gold, silver and bronze sheets. 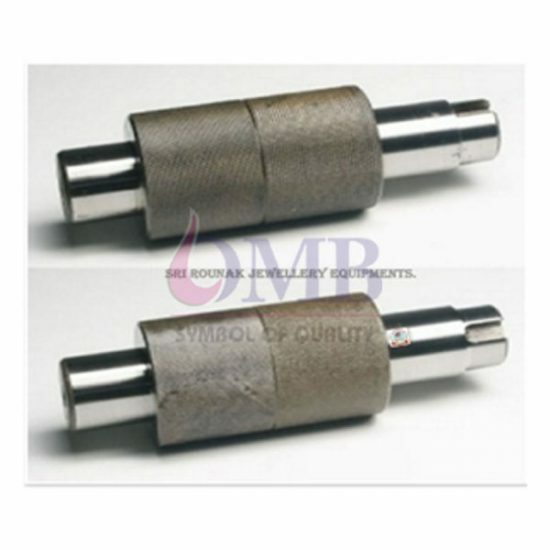 These Jewellery Making Rollers are available in 3″ standard length and it is the universal size of the Design Rollers.